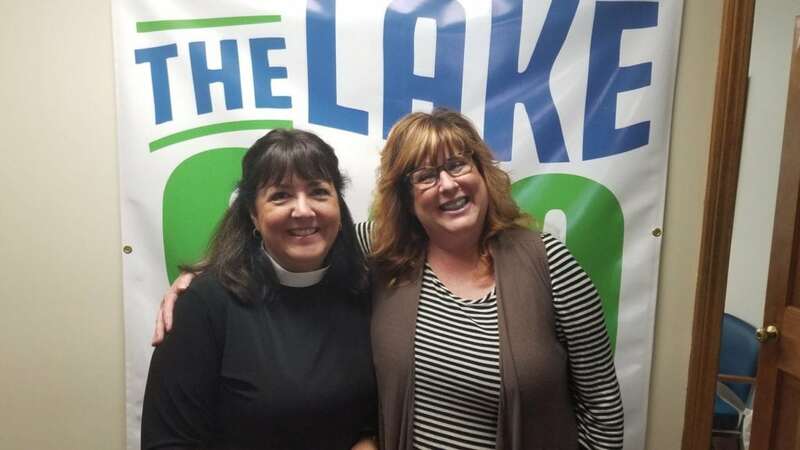 On our latest episode of Get Your Local On, Tamara Beland welcomes Rev. Janice Ford, Pastor from The Church Of The Reconciliation located at 21 North Main Street in Webster. In addition to her clergy work, Rev. Ford is also a member of the Town of Webster Opiate Task Force and runs The Opening The Word Peer Recovery Center located at 10 Mechanic Street in Webster. The center is run in conjunction with the church as an outreach ministry focused on supporting the recovery of individuals who suffer from substance abuse disorders. 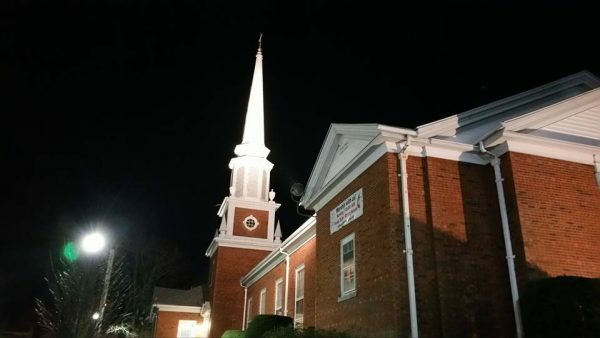 Even though it is a Christian-based ministry, they accept and encourage people of all faiths to use their center, which is staffed by volunteers. 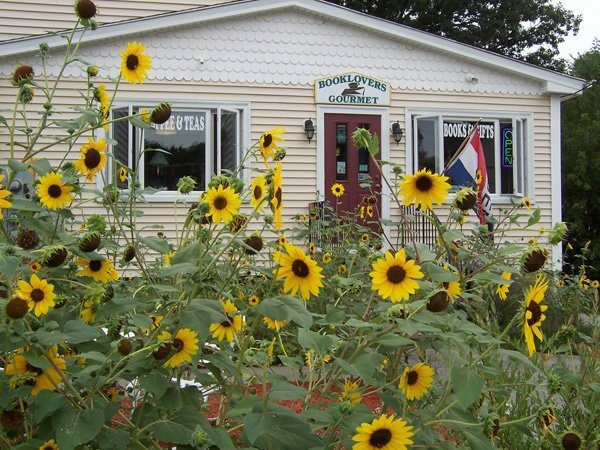 The center is open on Wednesday mornings from 8:30 to 11AM for walk-ins, Friday mornings from 8:30 to 11AM by appointment. It is also open for Recovery Bible Study on Tuesday evenings from 7 to 8PM, and a for all recovery meeting is held on Mondays from 2 to 3PM. The Church Of The Reconciliation also provides a sober home for men who have graduated from the Worcester County House of Corrections Substance Abuse Treatment Opportunity Program. Take a listen to this week’s radio show for information on that, and all of the other amazing things that Rev. Ford is doing in our community. To make an appointment with Rev. Janice Ford, you may call or text her at (508) 330-8073.